EU interior ministers on Thursday (6 July) gathered in the Estonian capital Tallinn pledged to back an urgent Commission plan to help crisis-hit Italy, which has been overwhelmed by a wave of refugees arriving by sea from North Africa, but adopted no new measures. 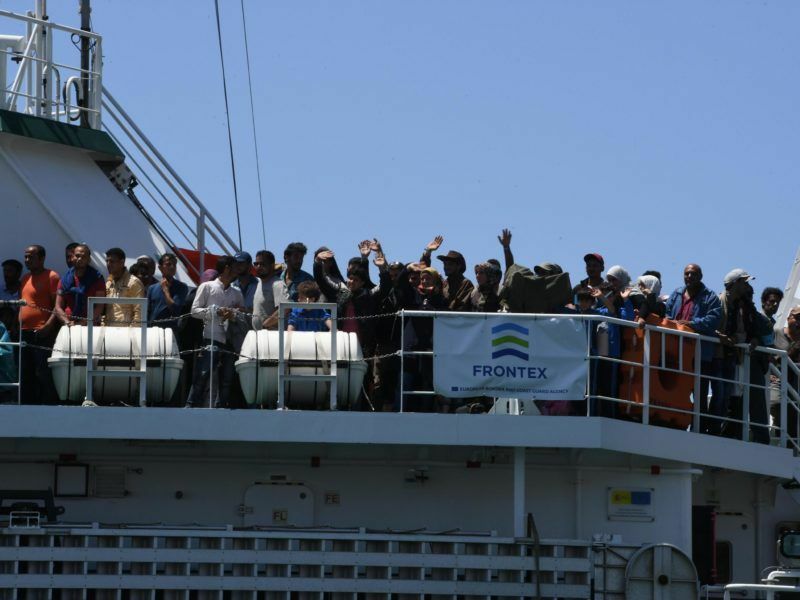 Ministers gathered after Italy, which has accepted around 85,000 of the 100,000 people who have arrived this year, appealed desperately for help. 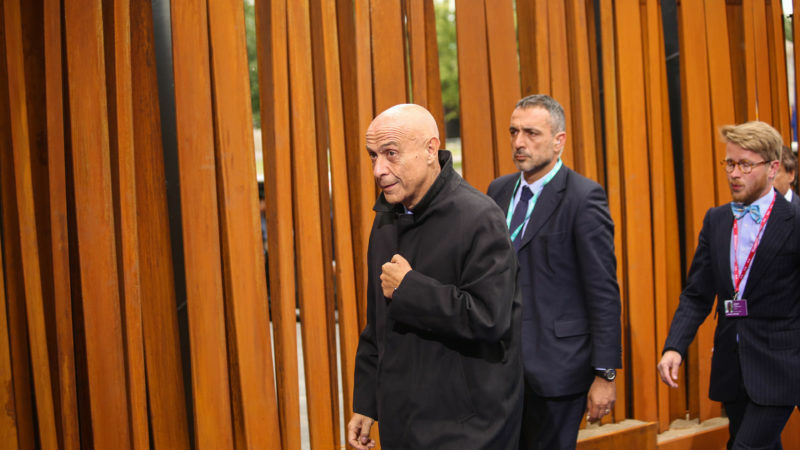 The move was hailed by Italian Interior Minister Marco Minniti. “There has been a recognition of the question raised by Italy,” he said of the talks that were chaired by Estonia, which holds the rotating presidency of the European Union. “Italy is not alone and will not have to act on its own,” Estonian Interior Minister Andres Anvelt told reporters after the meeting. 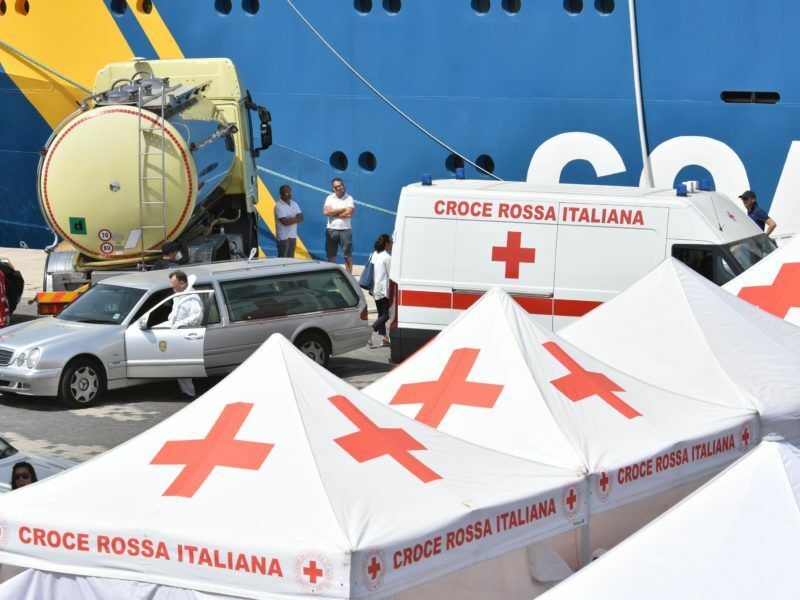 In recent weeks, Italy has stepped up calls for help, pleading with its European partners to make a “concrete contribution” by opening their ports to rescue ships to share the burden. 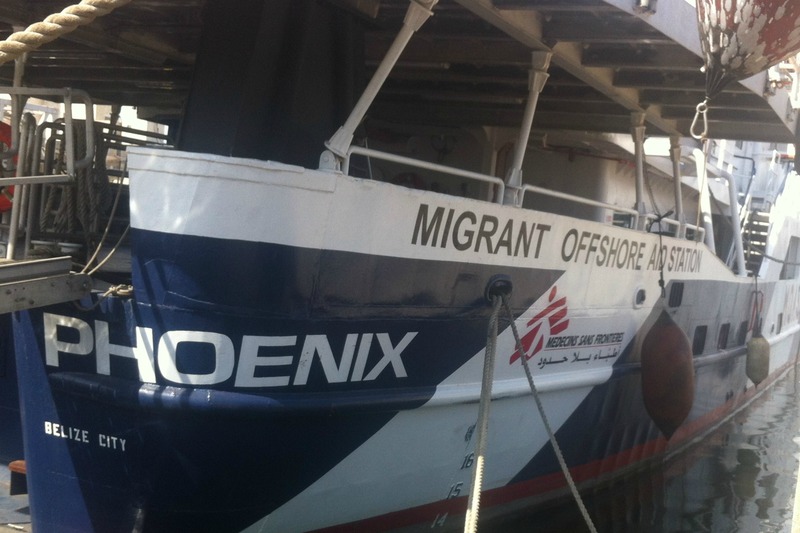 At the end of June, Italy threatened to stop vessels from other countries disembarking rescued migrants at its ports. 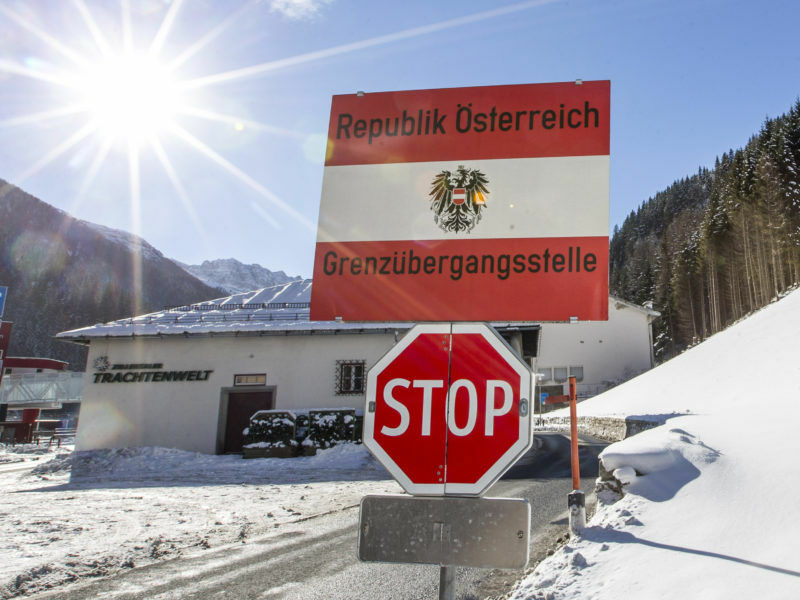 The influx has exacerbated tensions with neighbouring Austria, which this week threatened to send troops to its border with Italy to stop migrants entering. Central to Thursday’s talks was a European Commission plan which earmarks €35 million in aid for Rome as well as proposals for working with Libya and other countries to stem the flow of migrants. 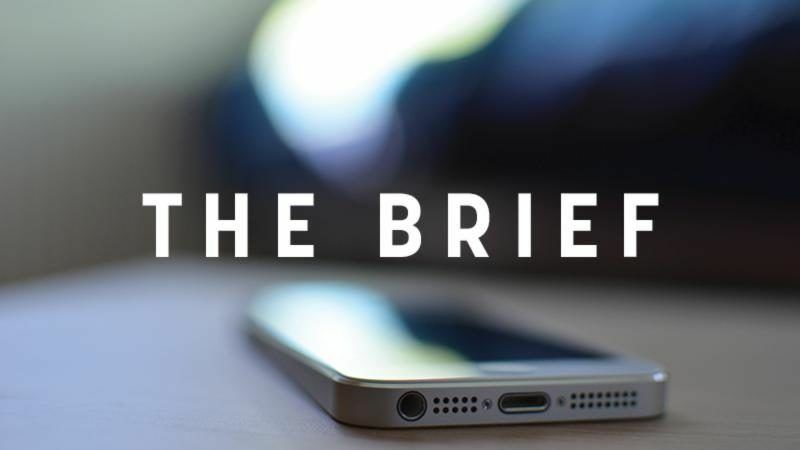 While no new measures were adopted at the meeting, ministers expressed support for a “plan of action” presented Tuesday (5 July) by the European Commission which puts in place, “better and more quickly”, certain elements previously agreed upon, according to a European source. They include a joint rescue coordination centre which would improve rescue efforts with Libya’s coastguard and offer it better training and equipment. It also includes a plan to help Libya strengthen control over its porous southern border while working with Egypt, Niger, Ethiopia and Sudan to improve the repatriation process for migrants who don’t meet the criteria for international protection. However, an analysis by the Eurasia Group think tank said the EU’s response would likely be “timid” with the new measures expected to only “marginally stem the migrant flow”. Under the EU’s asylum policy, asylum seekers are supposed to be processed in the country where they first arrive. 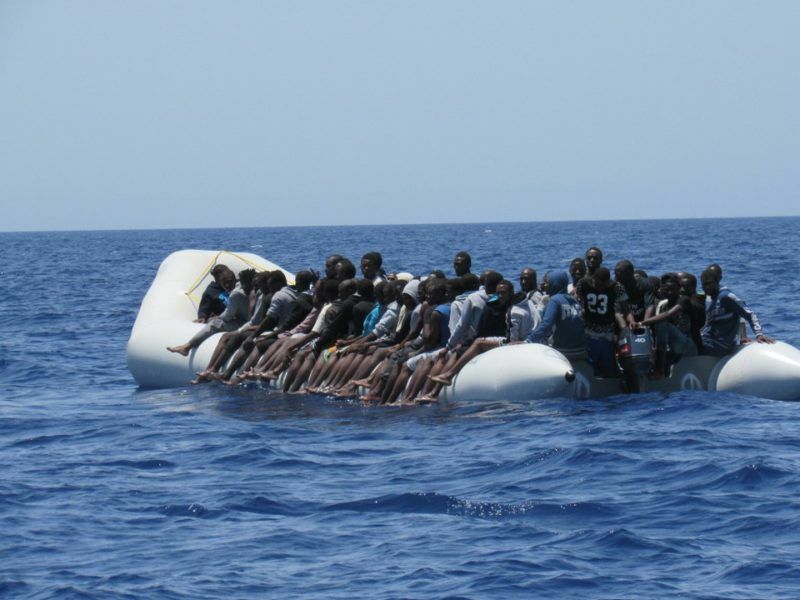 Ministers also hailed a proposed “code of conduct” to regulate non-governmental organisations (NGOs) on rescue missions patrolling off the coast of Libya. Despite their humanitarian mission, aid groups have come under fire with some critics saying their presence encourages migrants to attempt the crossing. But the groups say not acting would risk lives, with smugglers putting migrants out to sea in unseaworthy vessels with little fuel or water. Most of those landing in Italy are sub-Saharan Africans who have crossed the Mediterranean from Libya, a journey that has so far claimed more than 2,200 lives this year, UN figures show. Government data released Thursday also shows that Italy has received 73,000 asylum applications since the start of the year – an increase of 46% from the first six months of 2016. 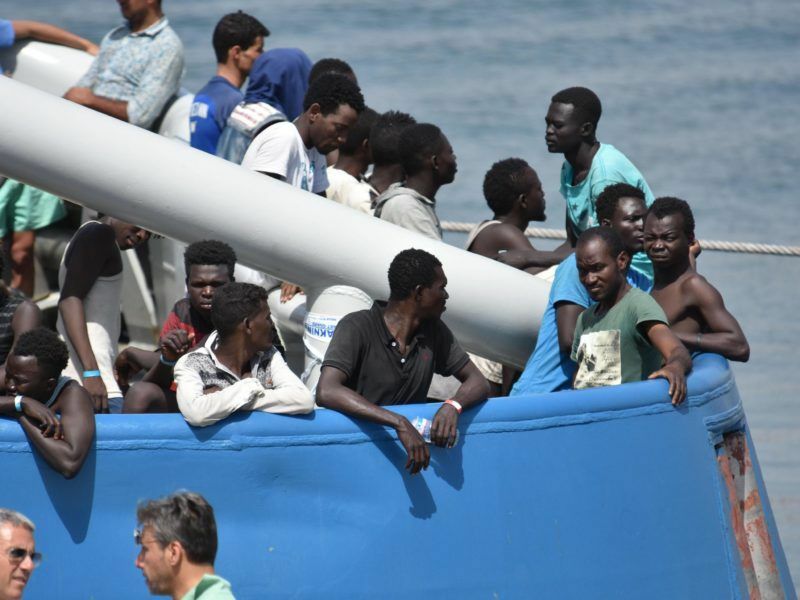 In Rome, top diplomats from the EU and Africa met officials from the United Nations and the International Organization for Migration (IOM) Thursday over the ongoing crisis. The talks grouped foreign ministers from Libya, Niger, Tunisia, Egypt, Chad, Ethiopia and Sudan with their counterparts from Germany, Austria, Spain, France, The Netherlands, Malta and Estonia. “In order to lower the number of people arriving here, we must reduce the number arriving in Libya,” Italian Foreign Minister Angelino Alfano said after the talks. “If border controls in transit countries are effective, then the ‘tickets’ sold by the biggest criminal travel agency in history would lose their value. The ministers ended with a call for investment to help young people and women in their countries of origin, as well as supporting beefed-up border controls in such countries. They also agreed to help the UN refugee agency and the IOM increase their presence along the migrant trail and develop communication strategies to warn would-be migrants about the dangers of the journey.